Firestorm ~ Now Available ~ Happy Release Day to Donna Grant! Hot Highlanders & Dragon Kings! Book 10! When Dr. Faith Reynold stumbles upon an ancient skeleton that appears it comes from a dragon, she’s completely taken aback. A woman of science, there’s no way in her mind that this mythological creature can exist. But when a devilishly handsome man named Dimitri intercepts her path to uncovering the truth, Faith’s curiosity turns into all-consuming passion. She’s never felt this way about any man before. 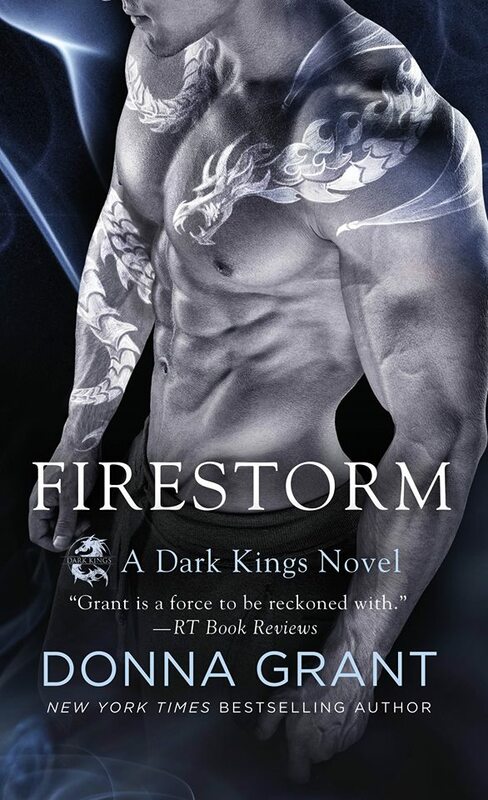 But when Dimitri reveals his biggest secret, can she learn to love the man―as well as the dragon within, in Firestorm, the next Dark Kings novel by New York Times bestselling author Donna Grant. My mind is going in so many different directions right now and I love it! You know you are hooked on a series when you can’t stop theorizing about what all could happen and what you want to happen! Things are never boring in the ever-changing world of the Dragon Kings and boy are they changing! Faith and Dmitri are off the charts! I’m not kidding they were combustible! They made a perfect couple! I love Faith and her silly laid back attitude! She even gives him a nickname! Dmitri, the serious Dragon King of the Whites, Dmitri a nickname! 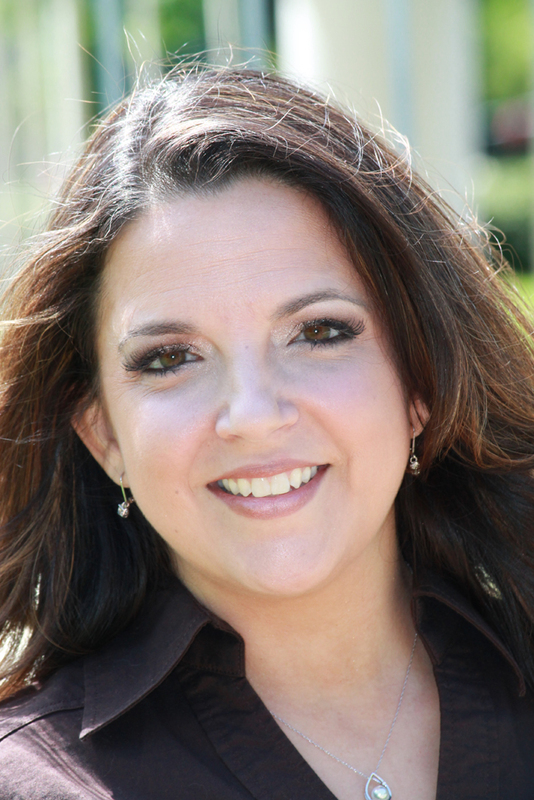 Faith Reynolds is an archeologist and was drawn to the Isle of Fair, where she discovers the skeletal remains of a dragon hidden in a cave! The Dragon Kings are surprised because they destroyed any evidence that they existed eons ago when they were forced to send away their dragons. So Dmitri is sent to destroy the bones before they get into the wrong hands. They have many enemies that would love to use them against them by proving to the world that Dragons exist! Dmitri wasn’t expecting to find the beautiful Faith. Even though he has a dislike for humans, there is something about Faith that is different. He doesn’t just desire her body but her mind, her soul. He wants it all with her. As they grow closer a new enemy emerges with the destruction of the Kings in mind that will make you rethink everything that’s happened from the very beginning! Their fight with the Dark Fae and Ulrik may be nothing compared to this enemy! The Kings are in for the battle of their lives!